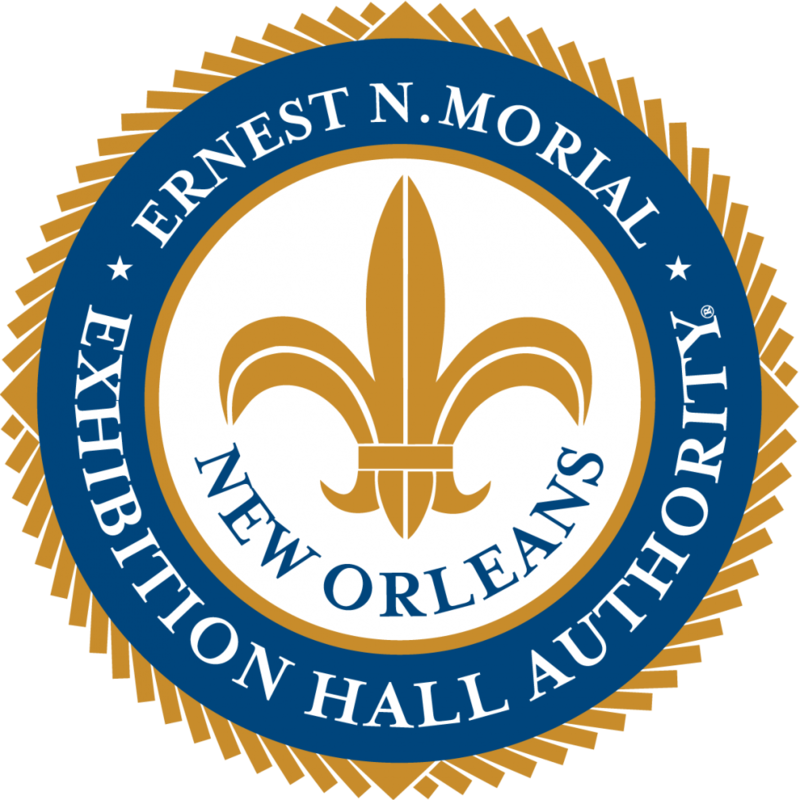 The New Orleans Ernest N. Morial Convention Center encourages, at every opportunity, the maximum employment of local vendors for the acquisition of goods and services in the Convention Center’s business operations. Likewise, it is our further policy and goal to enhance the business opportunities for small and emerging businesses. Toward that end, we’ve made a commitment to create easy access to new business opportunities at the Center, and strongly urge all vendors to similarly make a commitment to help enhance those opportunities by registering with us to receive notifications of new business opportunities at the New Orleans Ernest N. Morial Convention Center. The Center’s Contract and Purchasing Departments are responsible for the procurement of goods and services. Purchases are determined by competitive bidding, and all qualified vendors are encouraged to participate in the bidding process. Learn how Louisiana’s strongest economic engine can help power your small business growth. Below is a list of upcoming projects for the current quarter here at the New Orleans Convention Center. Check our Available Opportunities page for updates, or call our Contracts Department at (504) 582-3562.